It’s not merely a safeguard…it’s the safest guard! After watching the popular Hollywood movie ‘Ironman’ you might have wondered that having such an innovative helmet- a technical masterpiece- is really an exciting idea, isn’t it? Hold on your breath then…this is the one for you! Skully AR-1 is the representative of the future generation of the smart helmets which have so many things to offer you along with safety! Skully AR-1 is a motorcycle helmet that integrates the astonishing features like GPS navigation, rear view camera and head up display that make your motoring journey even more safe and joyful than before. One can listen to songs, make phone calls while the helmet is on. Out of these many extra-ordinary features, the rear view camera which is fitted on the back of this helmet is the most articulate. 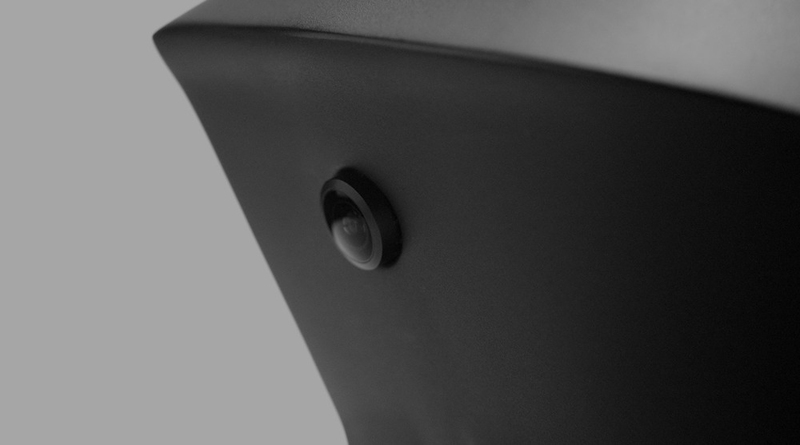 This camera gives a clear 1800 degree view of the rear side in the Head Up Display provided in the visor, thereby eliminating the need to look back while riding. 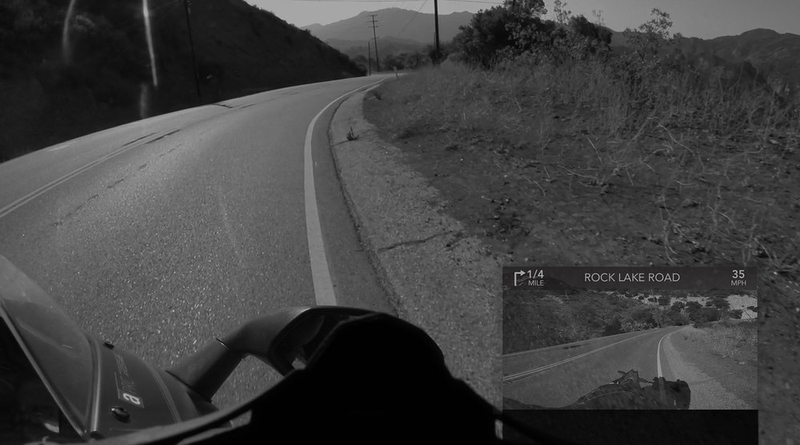 In addition, the Head Up Display (HUD) also displays information about the route with the help of GPS navigation. Navigation system has the facility to store the maps offline making it effective almost everywhere. Thus this system improves overall situational awareness of the driver and hence reduces the chances of accidents considerably. Skully AR-1 is made of the highest grade of polycarbonate shell and multi density EPS. So the qualities of strength and toughness are inherited from this material. Furthermore, being made of the most lightweight but strong material, the helmet of XXL size weighs only 1792 grams. In the later stage, the company is going to develop smartphone applications that are compatible with the helmet.